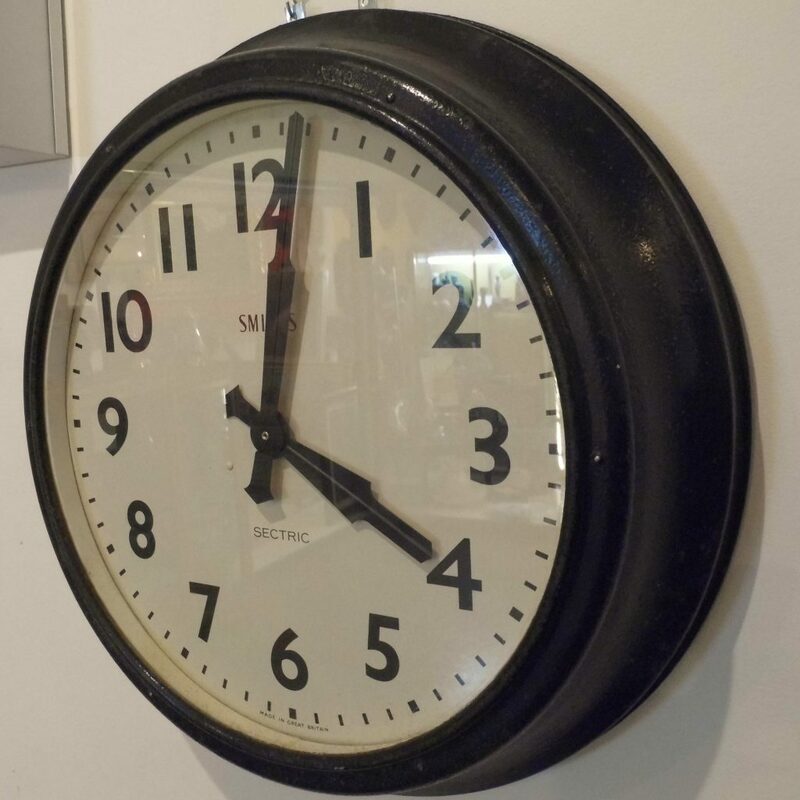 A huge Vintage Smiths Factory Clock dating from the 1950s. 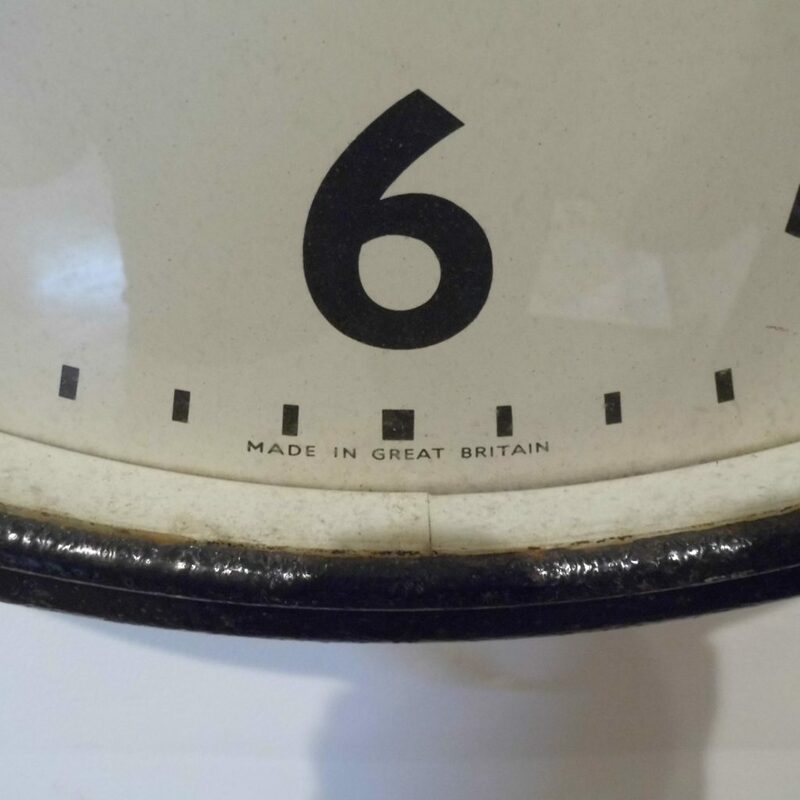 This is great example of the iconic metal Smiths XL 60cm factory clock. 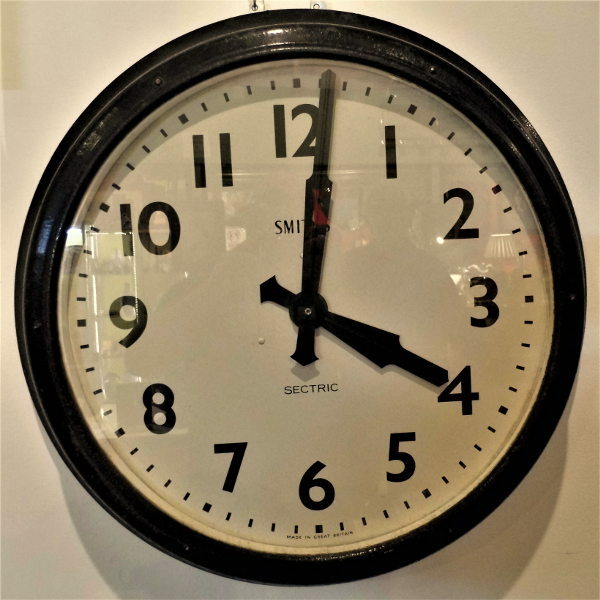 It has been professional converted to a battery powered high torque movement for convenience although we have kept the original sectric movement( which require expensive maintenance) if someone wants to use that instead.